Lāsma Poiša is Latvian lens-based artist, currently living and working in Wales. Poiša’s practice uses methods of performance and self-portraiture through both still and moving image. Influenced by postmodernist concepts of identity, Poiša reworks feminist film theories on gender representation and psychoanalytic notions of the gaze. A graduate of BA (Hons) Photography in the Arts, Poiša’s work has been exhibited in Brick Lane, London and the Grand Theatre, Swansea. 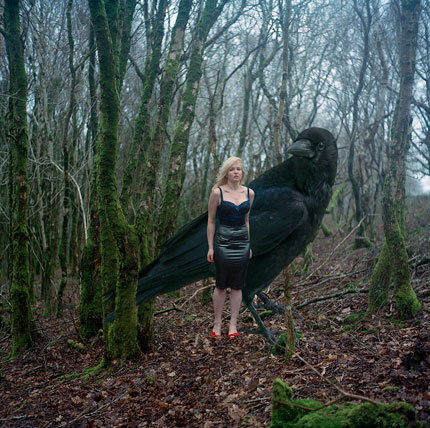 She has previously held a number of residencies, has run workshops for Arts in Action and Olion projects, and is currently Artist-in-Residence in Photography at Swansea Metropolitan University.